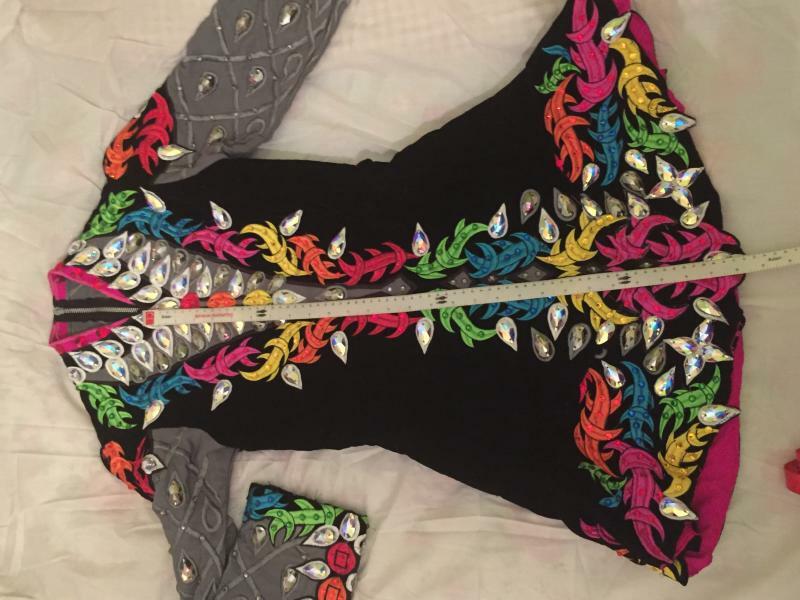 dance.net - Stunning Celtic Star dress designed by Connor O'Sullivan only 3 months old (10244275) - Read article: Ballet, Jazz, Modern, Hip Hop, Tap, Irish, Disco, Twirling, Cheer: Photos, Chat, Games, Jobs, Events! 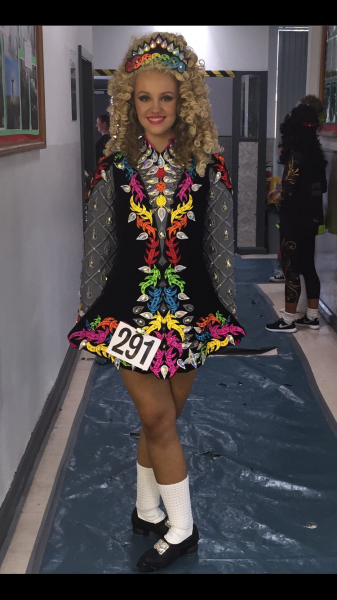 Worn by U15 dancer, dress made 14th october 2015, dance having break to do GCSE's. Please ask for other measurements or any other questions you may have.